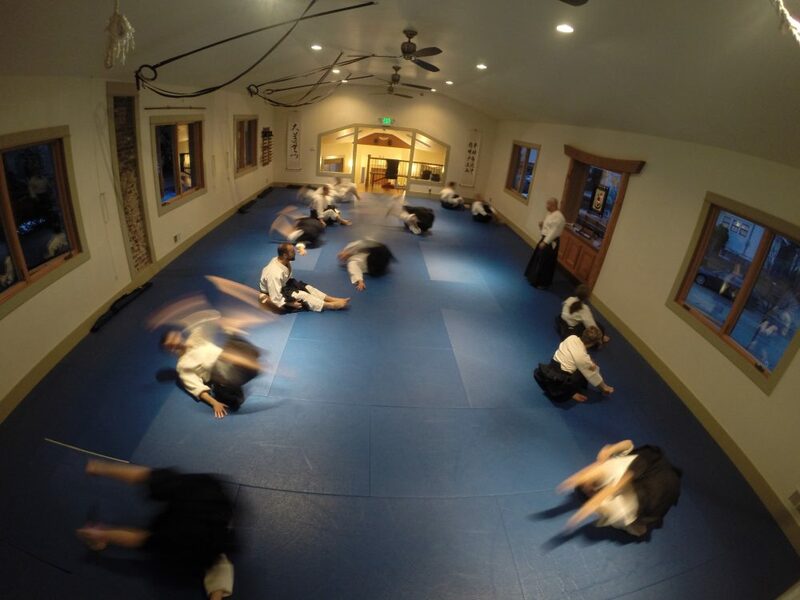 School of Budo – School of Budo is a dojo with teachings from a variety of traditional and modern martial practices. 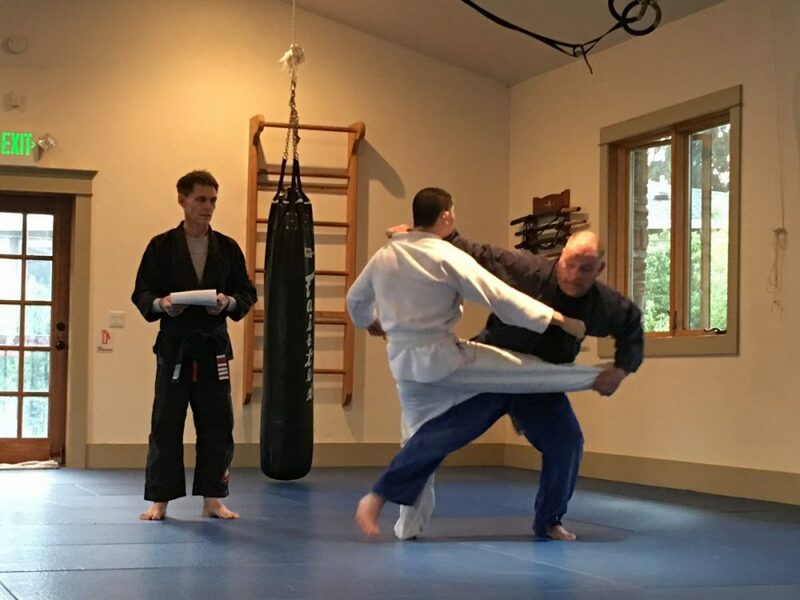 We are a community dedicated to self development and self defense through skillful instruction and disciplined practice. We focus on clean, comfortable and knowledgeable training.